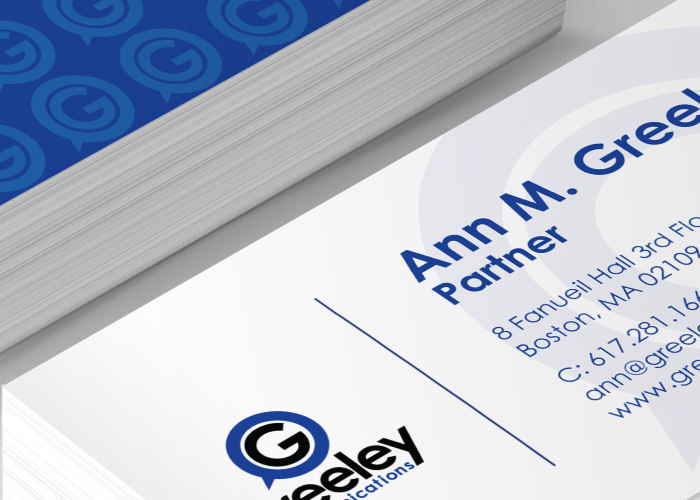 Greeley Communications trains top professionals how to communicate in business and sales settings but their brand wasn't saying much. 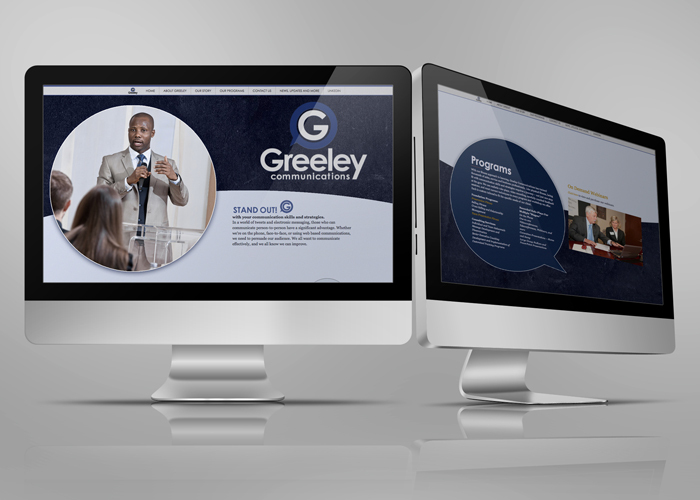 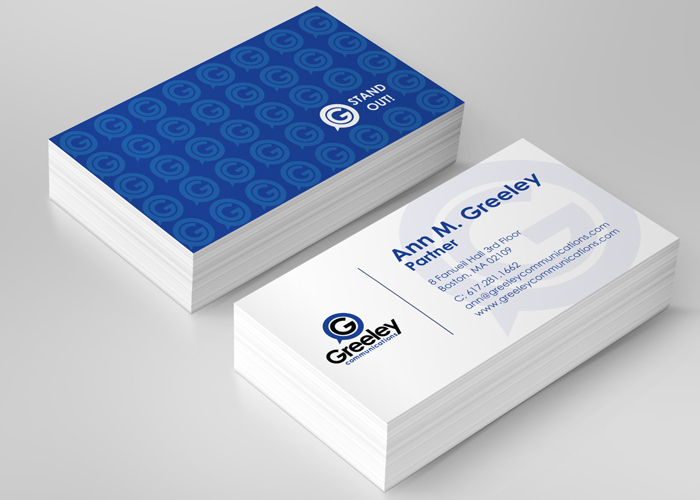 Our challenge was to update the brand to speak as loudly and confidently as the professionals who go through the Greeley Communications program. 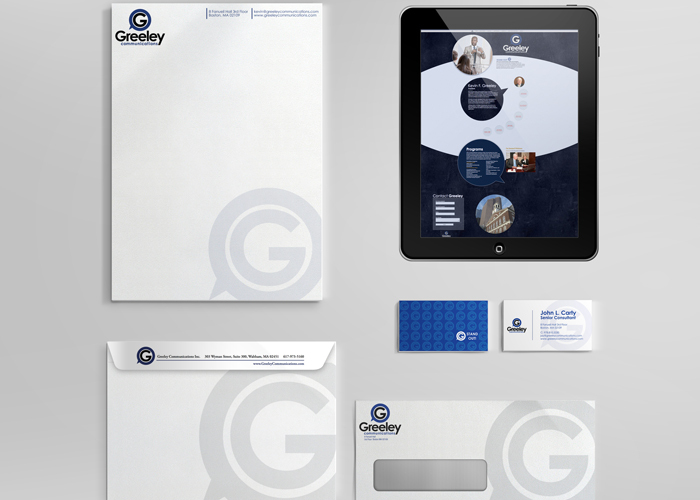 We also designed and developed a custom, parallax website to feature the business.